We’re thrilled to welcome back this icon and innovator in home entertaining. Nora makes classic white serveware new for every occasion with interchangeable decorative minis. During her visit, she’ll sign your Nora Fleming pieces. you can't make the date or just like to plan ahead, our Housewares Dept. 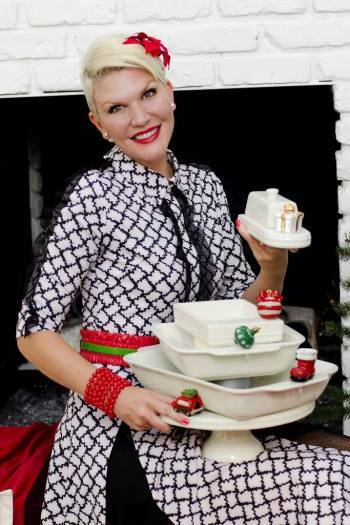 is now accepting pre-orders of Nora Fleming serveware to be signed by Nora on December 13. Give us a call (630.232.4200) and we'll reserve your piece for Nora to sign the day of the event. 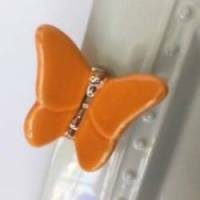 Receive a special edition orange butterfly mini with the purchase of any Nora Fleming serveware piece to be signed by Nora. This includes pieces purchased the day of the event as well as pieces pre-purchased between now and the event to be signed by Nora on December 13 (this offer is not available for previous sales; while supplies last).